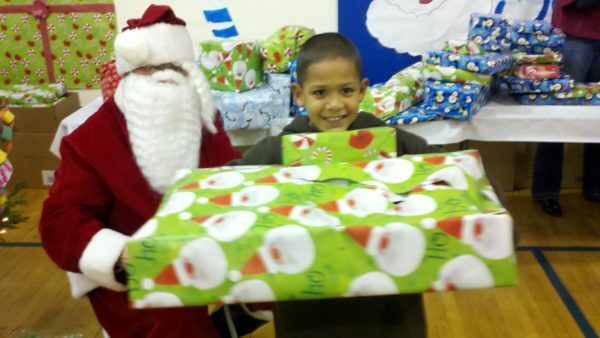 For the 14th year in a row, PWP will providing a gift and a meal to kids from the local Boys and Girls Club. Please use the donate button below to make your contribution. A few dollars can go a long way in letting some local kids know we care about them. If you are interested in volunteering at one of our holiday events, click the “Volunteer” button below.